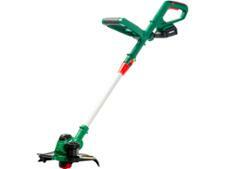 Grizzly Tools ERT450/8 grass trimmers & strimmer review - Which? 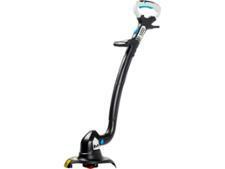 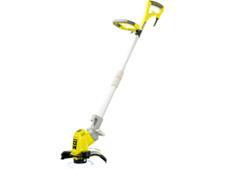 The Grizzly Tools ERT 450/8 is a corded electric grass trimmer designed to be used for edging the lawn and tidying odd ends of grass that the mower can’t reach. 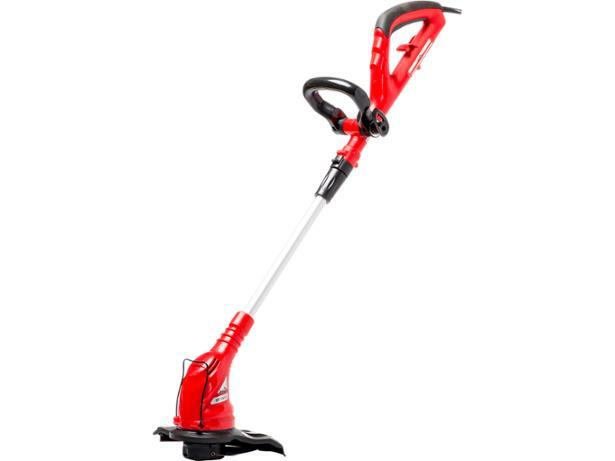 It has all the features you would want from a grass trimmer, but does it work as well as grass trimmers from better-known brands?